We are a locally run business that is committed to providing a friendly & professional cleaning service for your domestic or commercial premises. 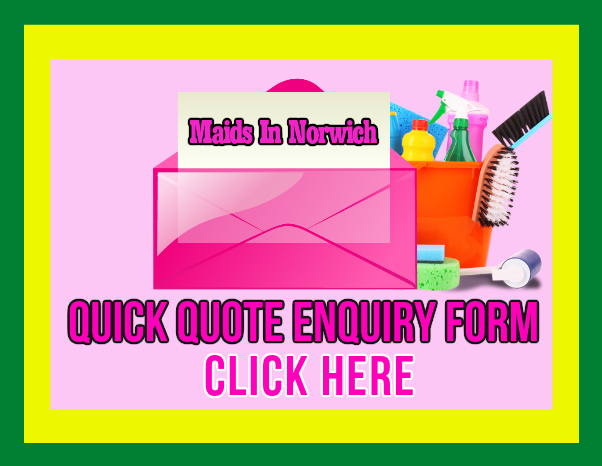 Maids in Norwich provides you with a reliable solution that comes at competitive rates. We offer a wide range of cleaning services for all your cleaning needs. We're here not only to save you time , so you can focus on what matters to you, but to thoroughly clean your home or business premises each & every time. So take advantage of our domestic, office, retail or commercial cleaning solutions today. Tailored cleaning plan to your individual requirements. High Quality Of Our Work. Dependable and reliable. You can always count on us. Courteous, friendly, and knowledgeable staff. Available when you need us, weekly, fortnightly or for that a one off clean. Whether you are looking for a regular or one-off cleaning service, we have a wide variety of residential cleaning services to meet your requirements. Our customers use our professional cleaning services to ensure that their home is always kept clean & tidy, so they can focus on what matters to them. Our domestic cleaning services are tailored to your individual needs. Please note we offer a service where we bring our own equipment and products, for a small charge. Alternatively we are happy to use your own products and equipment if it is more convenient for you. 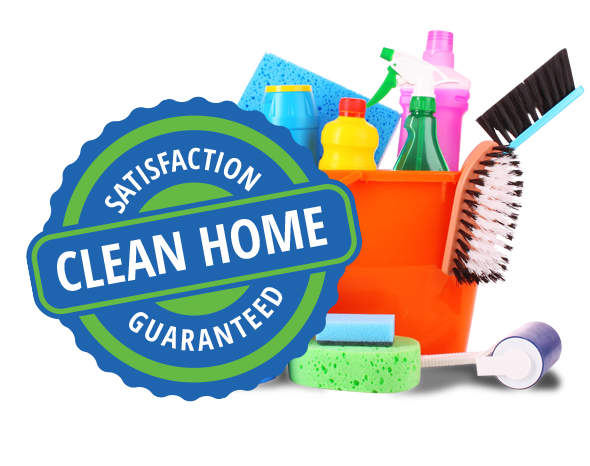 Get in touch with us to learn more about our affordable house cleaning rates. Call today to arrange your free in home no obligation quote or we can arrange your cleaning over the phone. Alternatively to receive an estimate fill in the quick quote enquiry form on our home page. We're here to do your domestic chores, to take away your hassle & stress, to make things simpler & easier for you. Call today 07513 111440.